You're currently browsing page: /trompeter-musiker-komponist/221/still-light-for-paracelsus/?lang=en of www.markusstockhausen.de. 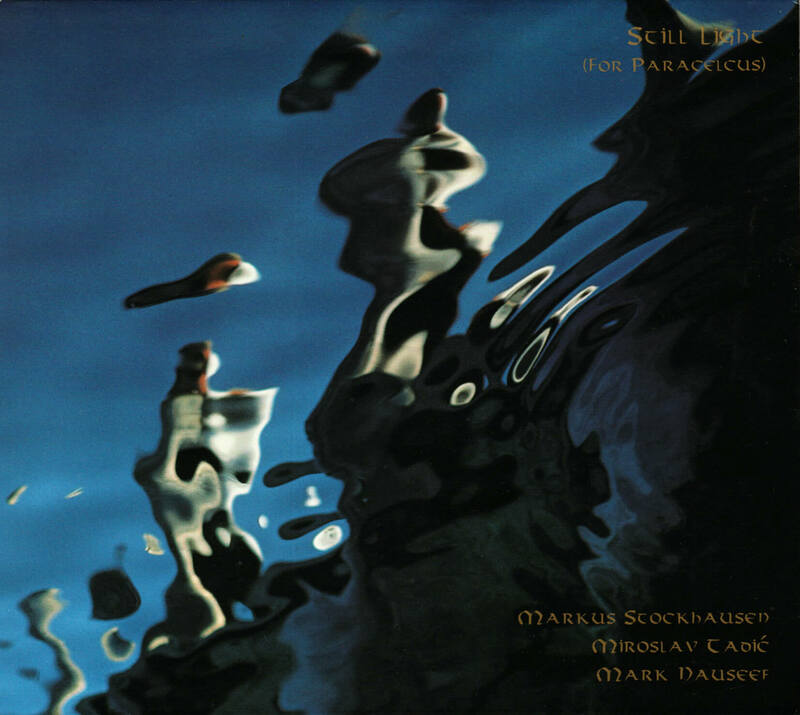 Released in 1997 | with Markus Stockhausen, Miroslav Tadic, Mark Nauseef. Available at Amazon and commercially.